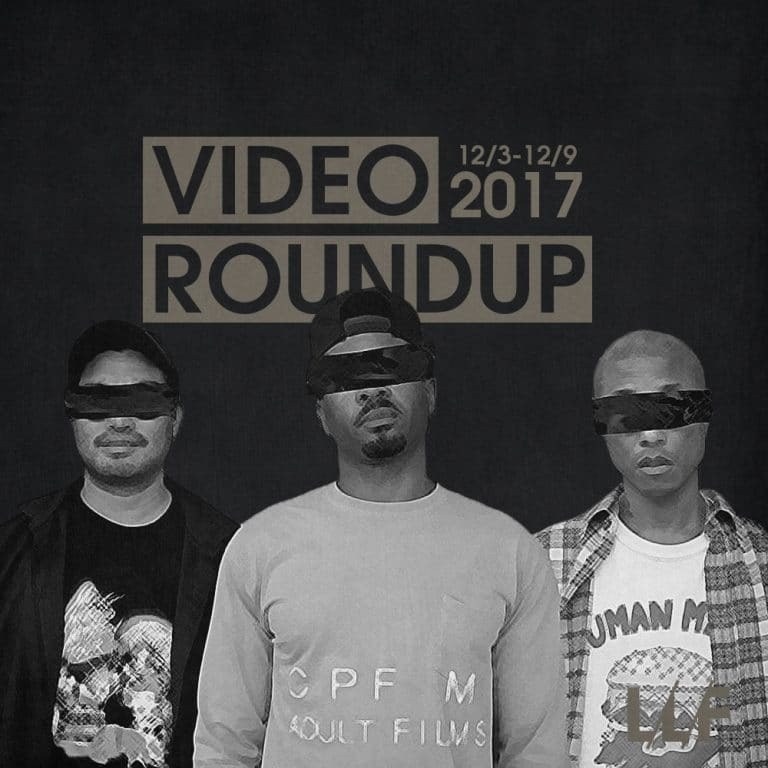 Kicking this week’s roundup is the first video from N.E.R.D’s highly anticipated and long waited for 5th studio album. The video is a crazy collection of real life riots and turmoil tearing across our country, inter spliced with a little Mike Tyson and performance dancing. It’s a frenetic video that perfectly matches the vibe of the song. Can’t wait to get my hands on the full project. We also got a new surreal and trippy visual from the iconic björk (yes that one), that’s every bit as eclectic as you’d expect from the Icelandic singer. I literally had no idea what I was watching or what I was hearing, but for some reason I just couldn’t turn away. Lastly, Sufjan Stevens drops an unexpected but highly timely video for his song, “Tonya Harding.” The ‘video’ is just a clip of one of her competitions but it just goes to show that the man can sing about literally anything and make it sound gold. Rounding things out Jeremih pulls triple duty on three wildly different songs, showing just how versatile he is, and Migos pull double duty, with “MotorSport” being the most of note as people have been anticipating the video to see if Cardi B and Nicki Minaj actually appear in it together. Spoilers, they don’t (at least not directly.) Check out everything I rounded up below and let me know which ones were your favorites.